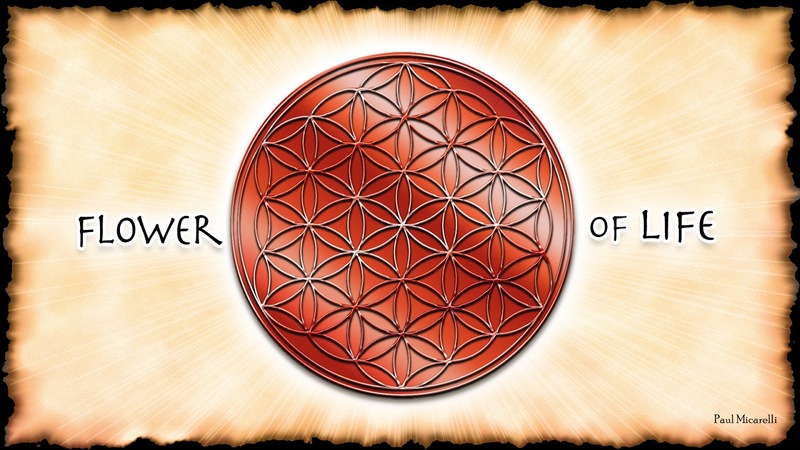 Recently, a reader left a comment on one of my posts about "The Flower of Life". The Flower of Life is an ancient symbol, made of interlocking circles, that represents the interconnected nature of reality & the myriad forms that arise from it. It has been used in art & architecture throughout history. I created the strategy game, "Da Vinci's Challenge," based on this beautiful & profound symbol. The reader I mentioned above is Marko Manninen, and he has done very extensive research into the legacy of The Flower of Life. He has also compiled image galleries with examples from around the world of both the pattern & it's base visual component, the 6-petal rosette. Recently, I've been listening to many talks & lectures, and I just finished a compilation of Terence McKenna, called "True Hallucinations". It was a great collection of audio, video, and stories from the mind of perhaps my favorite speaker & thinker. At one point in this video, he has a great bit that I've heard him ask in other variations, questioning our ability as simians to truly comprehend the reality we live in. 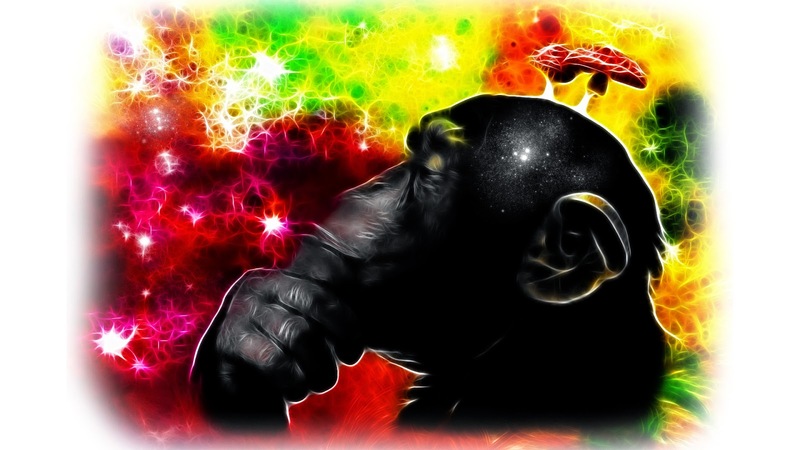 "Ultimately what you're thrown back on is that you are a monkey! It's nothing to be ashamed of, but on the other hand, it's nothing to write out of the equation either... You're a monkey, for God's sake, and yet you're asking to understand the nature of reality! What would you think of a squirrel that ran around with that as a goal?" This is an example of Terence's great wit & insight that allowed him to expand the minds of so many people during his life, and even more after his death. "For talking monkeys to speak of truth is hubris of the highest degree. 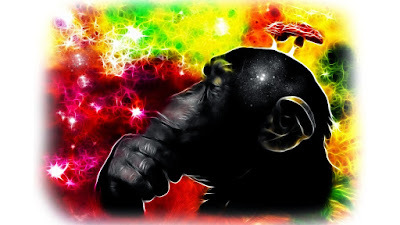 Where is it writ large that talking monkeys should be able to model the cosmos? If a sea urchin or a racoon were to propose to you that it had a viable truth about the universe, the absurdity of that assertion would be self-evident, but in our case we make an exception." 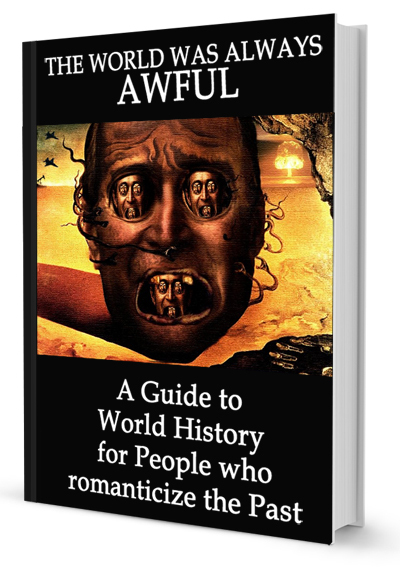 The all-time most viewed post on this blog features the cover of a fake book- The World Was Always Awful. It reflected my feeling that horrible things have been going on since the beginning of the human species. It seems so bad now because of our instantaneous access to information. People from older generations, who grew up in the 50's & 60's or earlier, refuse to believe that crime statistics are going down, and that we generally live in an overall less violent world. With the 24/7 news headlines, it seems like bad things are happening constantly... which they are, and always have! The only difference is that now we have a deluge of media bringing it to our attention. In the "good old days," there were still horrific things going every day, all around the world. The only difference was that the people who lived back then (who were mostly kids at the time) were kept in the dark due to lack of media. Anyhow, futurist Ray Kurzweil seems to agree with me and elaborated his views on the matter in a recent talk. On the effect of the modern information era: "People think the world’s getting worse, and we see that on the left and the right, and we see that in other countries. People think the world is getting worse. … That’s the perception. What’s actually happening is our information about what’s wrong in the world is getting better. A century ago, there would be a battle that wiped out the next village, you’d never even hear about it. Now there’s an incident halfway around the globe and we not only hear about it, we experience it." I don't really post about my art as much I should... but I guess I don't see this blog as a commercial venture. I've written here for 10 years because, as a professional graphic designer, it is another creative outlet for me that I enjoy. 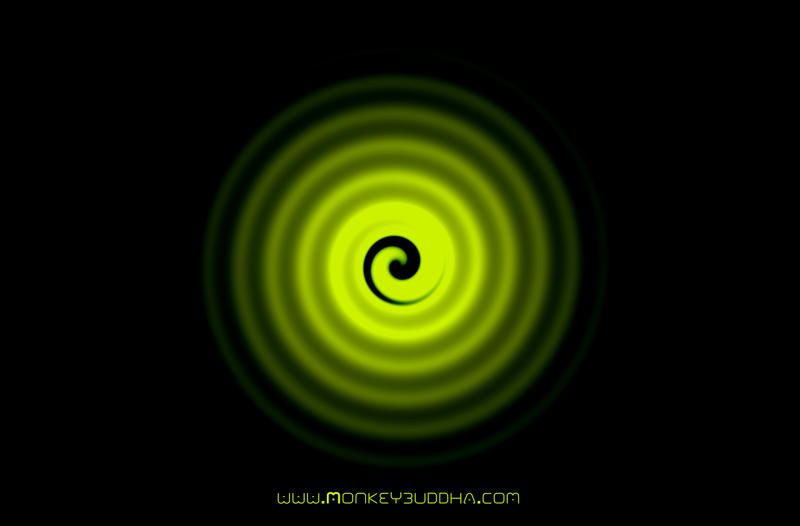 On my Cafepress shop, The Monkey Buddha Bazaar, I have abstract images, some that I've never posted about. Click here to buy a print or other product featuring this design. I haven't posted in a week, since I had some vacation days & really haven't been on the computer. When I logged on, though, I noticed an uptick in page views for some reason. I appreciate anyone who takes time to read posts on this blog, but today I have about 5x as many views as usual! It seems like my post about Star Wars Day from a couple years ago got linked somewhere. Thanks to any new visitors, and I hope that you read through The Monkey Buddha archives. 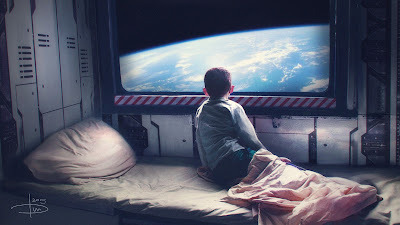 Speaking of space themes, I came across this awesome image on Inner Cosmos, of a boy looking upon our world through a window of a space station or ship. This painting is reminiscent of another image I posted about awhile back, "Grandma" by Chase Stone. It speaks to the sentiment that most of humanity has not felt yet- the complex emotions that undoubtedly arise when a person views the planet of our ancestry from off world. Buddhism, at its essence, is more of a philosophy of mind than a religion, as most Western cultures understand the term. Although certain sects worship deities & believe in a Pure Land, the historical Buddha simply taught people how to awaken their consciousness and cultivate awareness. 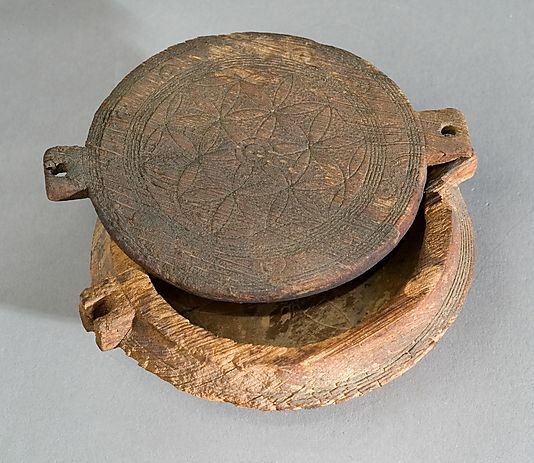 Because of this philosophical trend, as opposed to religious dogmatism the Abrahamic religions, Buddhism has been uniquely open to scientific inquiry. The Dalai Lama has fostered extensive conversations about the mind, quantum physics, and other scientific disciplines. 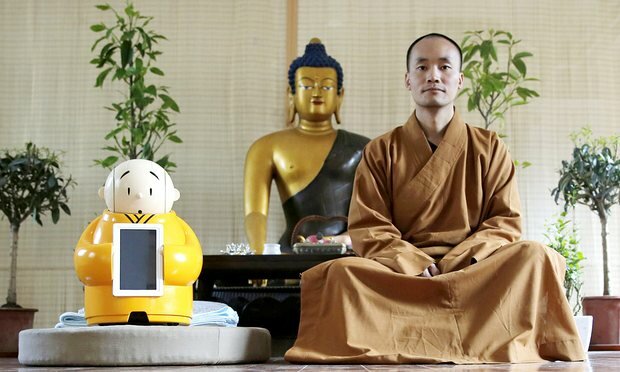 This embrace of science & technology has manifested in the playful, yet functional, development of a little robotic monk, named "Xian’er", by the Longquan temple in China. I saw this linked on fUSION Anomalog and thought it was interesting development in the approach to studying spiritual matters. Xian'er can answer simple questions about Buddhist ideas, chant mantras, & move around via voice commands. The merging of spirituality and technology is one of those things that seem paradoxical- but only if your perspective is still immersed in the duality that Buddhism & meditative practice seeks to dissolve. 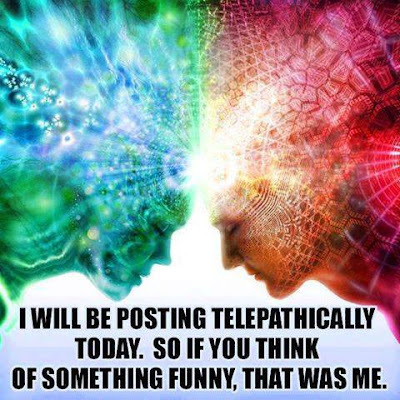 "I will be posting telepathically today. This video that I saw on Neatorama is a impressive demonstration of the use of motion capture technology, combined with cutting-edge 3D animation effects. 2016 AICP Sponsor Reel - Dir Cut from Method Studios on Vimeo. It's amazing what realistic (and surrealistic) results can be achieved through digital simulations. We are truly blurring the line between reality & fantasy. I have been exploring the future of agriculture, nutrition, & food tech in my "Future of Food" series. One development that holds a lot of promise for changing the dynamics of food production & distribution is the vertical farming approach. 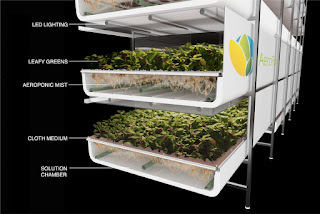 This is the modern method of using tall buildings with indoor aeroponics or hydroponics & LED lighting to grow plants in a more efficient way. There is no soil to be depleted, much less water used, no insects to destroy the crops, and a fraction of the land area needed in traditional farming. I was just reading that AeroFarms, a company that has developed environmentally low-impact vertical farming techniques, is planning on opening the world's largest facility in my home state of New Jersey. We have many traditional farms and produce distributors in this area, but I'm glad to be close to the cutting edge of this kind of food-production technology. There are many food-related advancements that will completely change our relationship with what we eat in the near future. 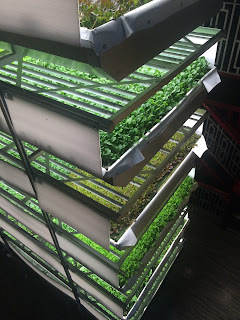 I think vertical farming is a major game-changer, and we will see many more facilities popping up as the process becomes more cost-effective and productive. 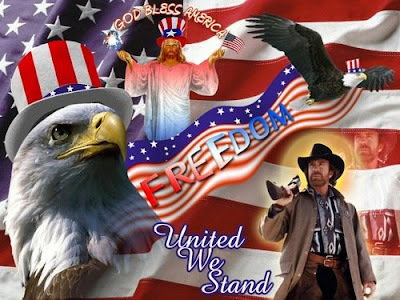 Today is Independence Day in the USA, and I'm glad to be living in this country with all it's strengths and faults. I'm definitely not a nationalist or a very patriotic person, but I'm happy to celebrate the freedom I have with a weekend of BBQs & parties. Here I am eating clams & crabs yesterday, while sporting a USA tattoo & wristband. I was drinking Thomas Jefferson's Tavern Ale, from the Yards Brewing Company's "Ales of the Revolution"- based on recipes by the founding fathers. I'm off to another party today, and am grateful to have time to enjoy after weeks of packing, moving, and having yard sales.